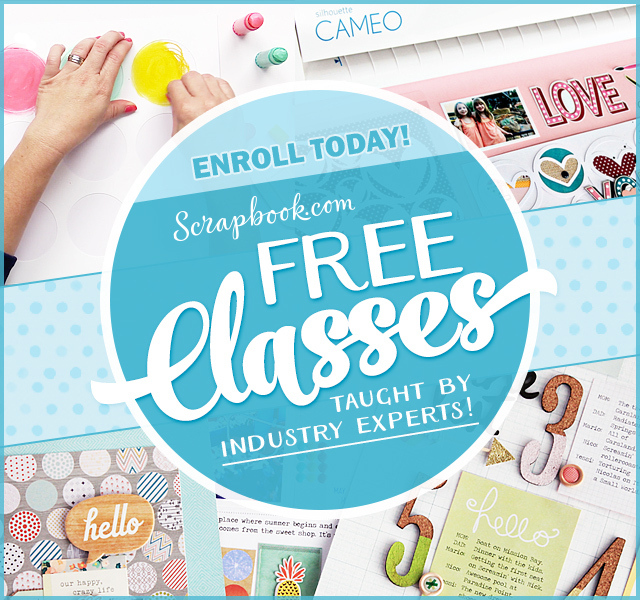 New digital stamps and more inspiration projects by the designers are ready for you! 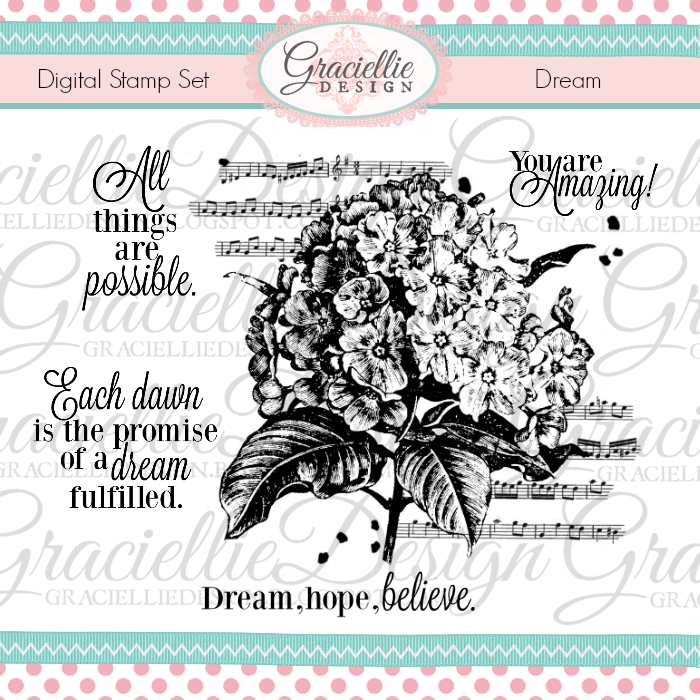 Welcome to our second stamp release by Graciellie Design Digital Shop. We were so happy with the response, comments and support we received last month, that this time we decided to create a beautiful, inspiring and versatile release that we know you’ll love! On my first card I used the set You are the Sweetest. I printed and fussy cut this sweet kitty, wrapped ribbon around it and added a big bow. I also printed one of the sentiments and cut a banner. (This image is so detailed and pretty.) 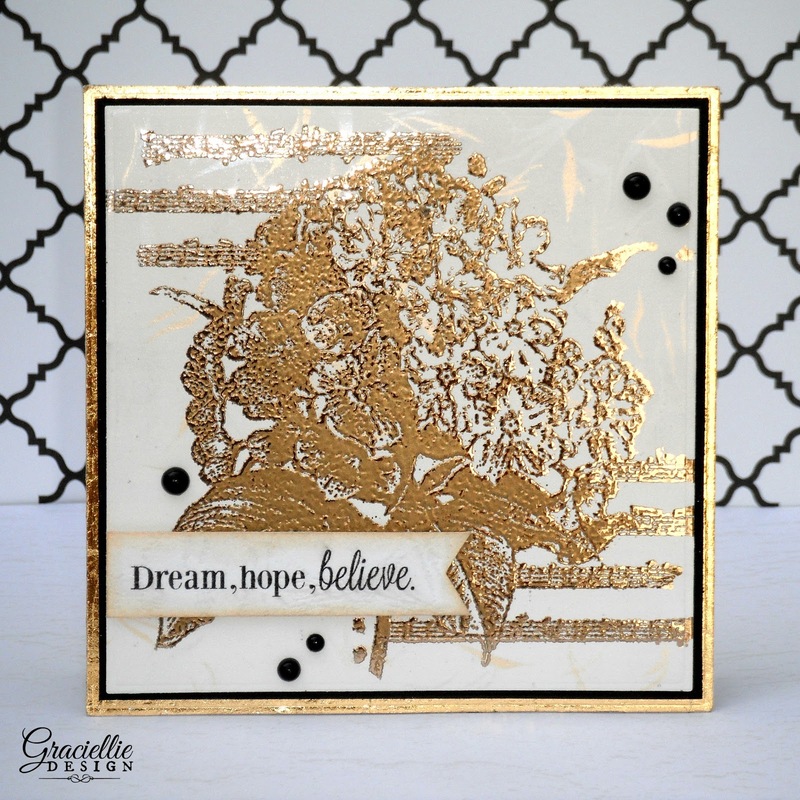 I created the foiled lace background using a die cut and a hot melt adhesive sheet, which I ran through my Minc machine. I also foiled the edges of my card base using a tape runner. For my second card I printed this stunning image from the set Dream on semi-glossy cardstock and heat embossed it in gold. Then I ran it through a Minc machine (heat setting 1), and partially foiled the image to create a gorgeous gold on gold effect. Because of the low heat applied by the Minc, the foil sticked only to the outline of the flower. I also finished the borders of this card with foil using a tape runner around the edges of the card base. Finally, for my third card I printed and heat embossed in gold glitter a beautiful verse from the set Dear Friend and cleanly framed it with die cuts on top of an elegant foiled background. Note: A regular inkjet printer was used to make all three cards. To find out how I heat emboss using an inkjet printer please check out my video tutorial. More inspiration is awaiting… Visit the blogs listed below to see the beautiful projects the designers have created and leave a comment on each stop for a chance to win a new stamp set of your choice. The winner will be announced on my blog next week. We invite you to visit the shop and take a closer look to the new stamps. Get your favorite sets first and share your creations with us on social media. Remember to subscribe to my newsletter so you don’t miss any future blog hops and giveaways. You can also follow me on Facebook, Instagram, Pinterest and Twitter to get the latest news on projects and products! Thanks for stopping by. Gorgeous cards! Love the layering, details & everything! Stamp designs are so beautiful!! BEAUTIFUL stamp sets, gorgeous cards! Loving all of that gold! Spectacular! I am not a digi stamper, but had to say how much I like your foiled kitty card and the bunny stamp design! Gracie, your cards are stunning! That gold embossing is so beautiful! Congratulations on another new release! Your sets are lovely! Stunning creations Gracie!!! Love the touch of gold! Gorgeous cards, Gracie! These new digi stamps are fabulous. I love the kitten one so much and the flowers are beautiful. Can't wait to create more with mine! Gorgeous cards! That kitten is adorable! 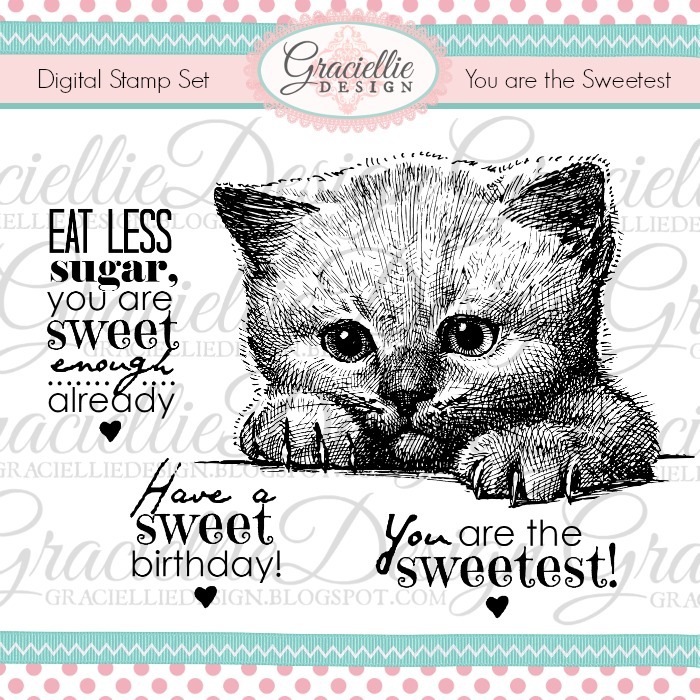 I am totally in love with that kitty stamp and the sentiments!! >^.^< The others are lovely, too, but OH, THAT KITTY!!! Oh Gracie, I knew there would be something spectacular awaiting me… you are such a talented cookie and it is always a joy to see your heartfelt creations! 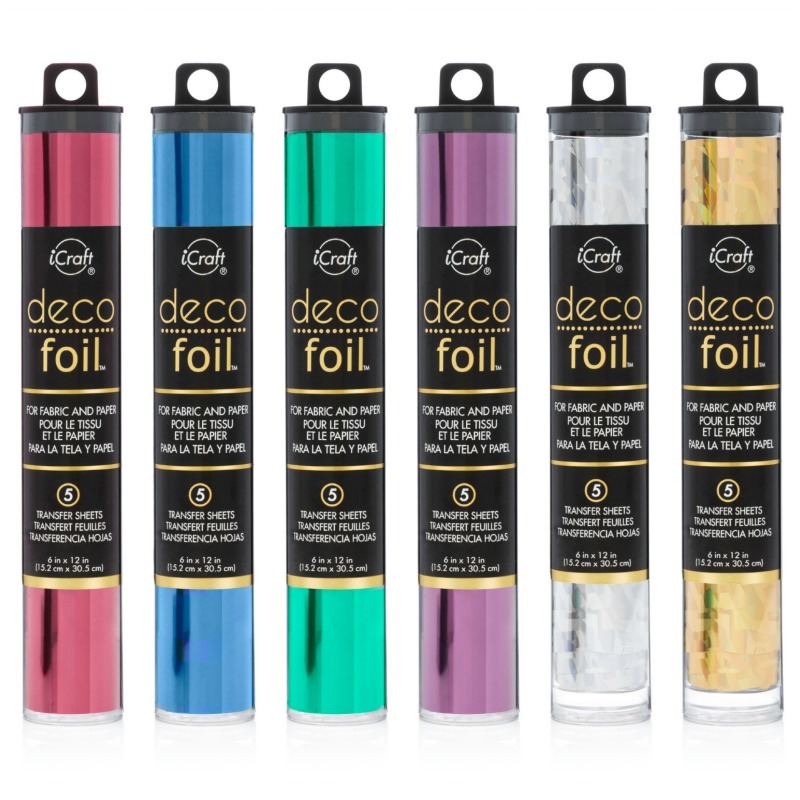 The foiling is extraordinary! Wow! So unique and unbelievably gorgeous. Your cards are so elegant, yet still filled with sweetness. I love all of your stamp sets, as you well know. :o) Thank you for inspiring us and thank you for inviting me to hop with you! It is an honor and a joy. Have a beautiful evening, sweet friend. These stamps are so beautiful. The detail is amazing! Dear Gracie, your new releases are right up my alley! I especially love the kitten! And the bunny! Cute, cute, cute! Your cards are absolutely gorgeous! Love the gold foiling! I am going to do your blog hop! Beautiful release. Love that you put the music score behind the hydrangea and the kitty is just adorable. Great sentiment too. These are absolutely gorgeous – just bought Sending Blessings, Dear Friend and Butterflies as well as checked out the embossing video after seeing a card from Sew Paper Paint. Thankyou so much for sharing your creativity! These are just so cute! I've not used digital before. This could open up a whole new world! These are amazing, Gracie! 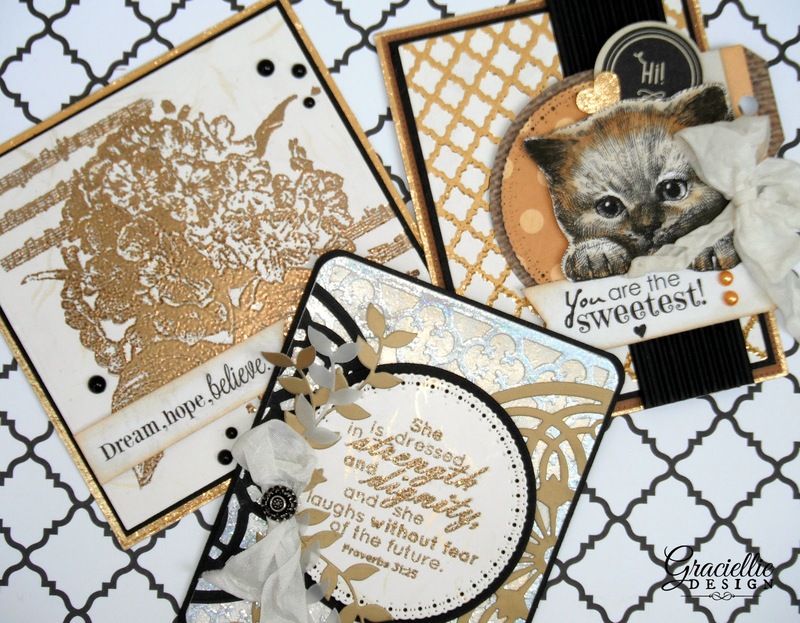 So many wonderful details on each one, love the embossing and beautiful kitty and flower stamps. Thanks so much for playing along in my Let's Color Linky party, hope to see you there again soon! Wow! Beautiful cards Gacrielle!!! Thank you for this amazing giveaway! Those stamps are amazing! The cards are also. I love vintage. Do you have a Chihuahua stamp? 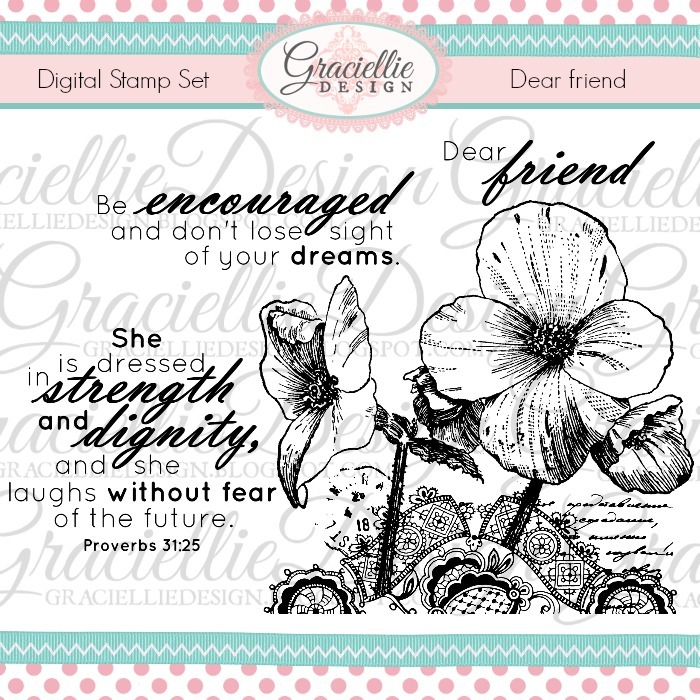 I love your digital stamp sets, they are gorgeous! Loved all of the samples on the blog hop, but discovered your site through Autumn and her amazing project. 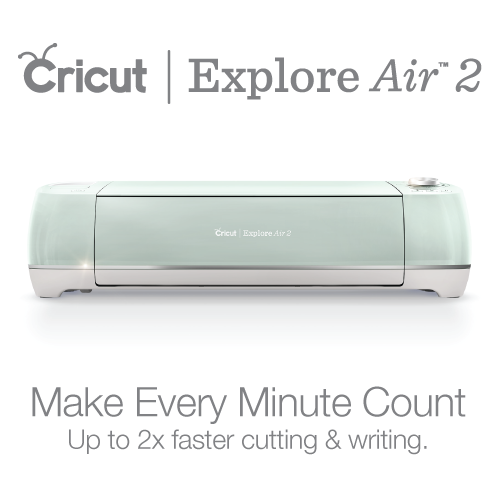 I have never tried digital stamps, but I think I need to!! I have never used a digital stamp before. I am happy to have the chance to win one! I love your designs..I think the are so pretty. Thanks for the opportunity!! 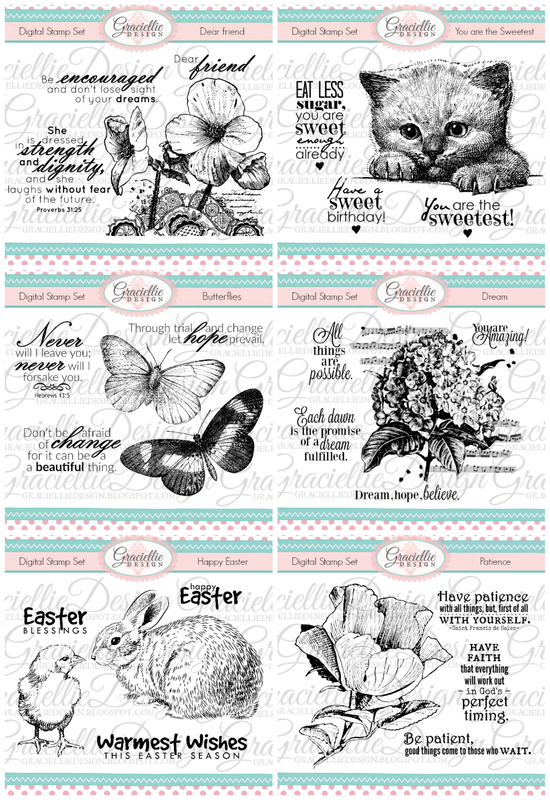 WOW…..such beautiful stamp sets…..to hard to choose, they all are beautiful!! Very besutiful stamp sets, will have to take a look at all you offer, thank you for the chance to win one. Finally found time to do the hop! You had amazing designers – loved all those cards! And your stamps are gorgeous! I wish I would be better with the computer to play with those digi stamps! Thanks, Gracie, for making me a part of this!